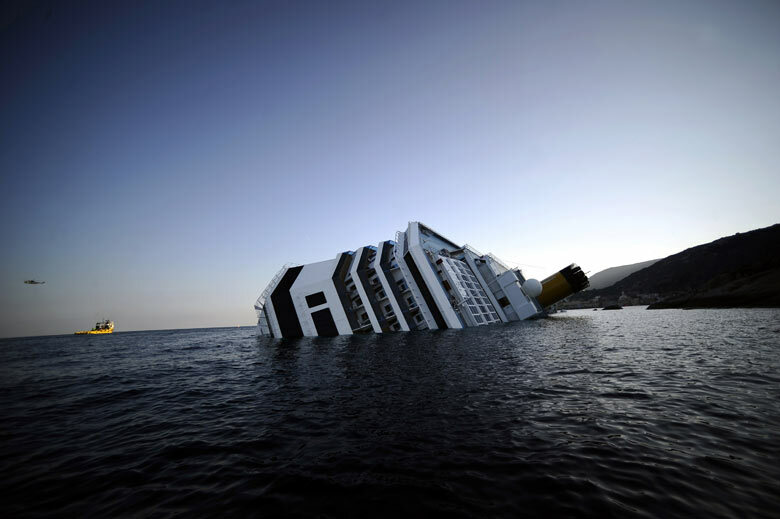 In light of all the known facts and evidence, it seems that passengers will have a very strong argument to convince an Italian Court to determine that Captain Schettino’s behavior that led to deaths of 11 passengers, with 23 more passengers still unaccounted for, was reckless and with knowledge that an incident such as this one would occur. It is also very likely that the decision by Captain Schettino to abandon ship rather than helping and coordinating the evacuation of passengers contributed to further injuries and possibly additional deaths. The investigation of Italian prosecutor is still ongoing.